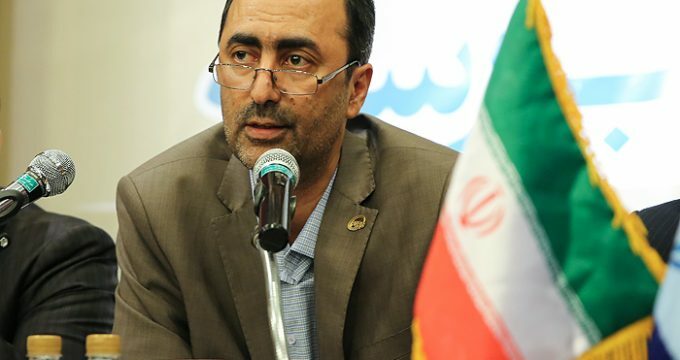 SHANA — The CEO of the Persian Gulf Petrochemical Industries Company (PGPIC) said that the holding’s output was 95 percent of its nameplate capacity over the course of the previous Iranian calendar year which ended on March 20. According to the National Petrochemical Company (NPC), Jafar Rabiei, PGPIC CEO, said that inauguration of Ilam and Lordegan petrochemical facilities as well as Bidboland II Gas Refinery, PGPIC subsidiaries, raised the holding’s productivity during the year. PGPIC governs dozens of petrochemical plants in Iran and is the biggest producer of petrochemicals in Iran. The official said that gathering associated gases in southern oil-rich regions was one of the main upstream projects by the company, adding preliminary operations for the project had begun last year. The project is aimed at gathering the gases and sending them to Bidboland II Refinery for processing and production of petrochemical feedstock, he said. Rabiei further said that Nouri, Bandar Emam and Bou Ali plants would be quoted in the stock market this calendar year.